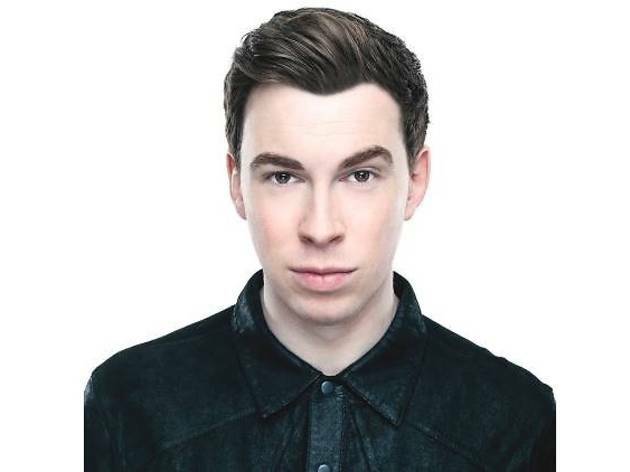 From DJ-ing in local clubs at 14 while his parents acted as chaperone, to performing in front of packed crowds around the world, Hardwell sure has come a long way. The 26-year-old Dutch DJ, known for his thumping dance tracks and hard-hitting drops, shares his music journey and future plans with Nisha Shuyi. Tell us about your hometown and what it was like growing up with music in your blood. I was born and raised in Breda, a small city in Holland. We call it the dance capital of the world. Dance music was very popular because Tiësto was in the newspaper inspiring a lot of kids like myself to be DJs. We don’t have any clubs in Breda, only small bars. All of us gathered there to talk about music – I believe Breda’s small population was the reason for its success in dance music. You started your career at a young age. What was it like to hit the clubs with your parents? I was 12 years old when I first started DJ-ing. I was 14 years old when I signed my first record deal. From that point, I started to tour in Holland. I wasn’t allowed to enter clubs ‘cause you had to be 18, so I had to take my parents with me. For the first four years in my career, my parents were always there. I’m really glad I started so young because I have tons of experience now. My parents were very supportive. They’re still there when I have really big shows. Was there any one point where you realised people were listening to your music and loving it? I didn’t know which direction I wanted to go with my music in between 2008 and 2009. I was in the studio making underground music, but at my gigs, people wanted commercial music. I had a real musical downside. Back in 2008, nobody wanted to listen to or play my music. They called it trance. There was no market for it, but I just kept going. Then in 2009, Tiësto emailed me, telling me that I was the biggest talent and he loved my music. He invited me to play with him, and all of a sudden everybody was listening to my music. That’s how it all started. In terms of radio- versus festival-friendly, what’s the difference when it comes to producing songs? As a DJ, you always have that adrenaline kick when the song finally kicks in, and you have the energy blast from the crowd. On the radio, you’re not even allowed to have a 15-second build-up ‘cause that’s too long. So when it comes to dance music, it’s really hard to make a radio-friendly version. I think my album, United We Are, was the perfect blend or radio- and festival-friendly songs. I try to combine both. You’ve got quite a diverse portfolio – there’s your recording label and your radio show. What are your plans with regards to them? For the future, I’m going to focus on the label side. I want to help all the new guys and guide them. As a DJ, I’m still doing my ‘I Am Hardwell’ world tour. I don’t have any plans for a second album. I’m really enjoying working without deadlines – working on club songs, vocal songs and new collaborations with artists I’ve never worked with before. I like the musical freedom right now. I don’t want to do just one thing, I want to do what I want and try to make my set better with new music. What does United We Are mean to you? I wanted to make a really diverse album. It’s really boring if you make an album where every track sounds the same. I wanted to make an album that was more timeless and more focused. The most important thing is that I want to play my album in ten years, look back, and still be proud of myself. It is dance music, but I want to make something that’s more than just a festival EP. I really wanted to make proper dance music – songs you can listen to in a car or a festival or anywhere. What emotions do you want people to be associated during your set? Euphoria and energy. I really like it when people close their eyes and have goose bumps. When the beat kicks in, everyone is feeling the same unity and love for music. It’s always about the energy, but emotion is important too. The hard-hitting drops are who I am. I like to combine those in the best way possible. 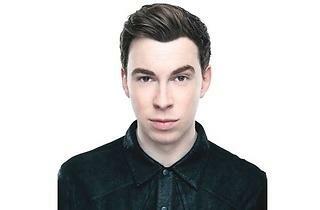 Find out more about Hardwell at fb.com/djhardwell.